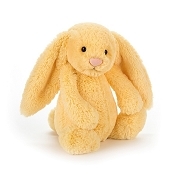 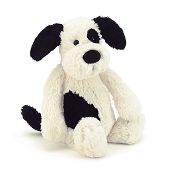 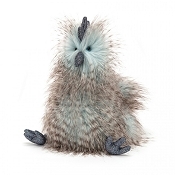 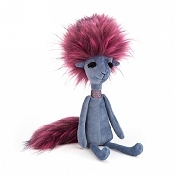 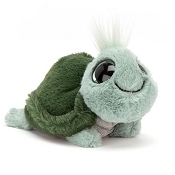 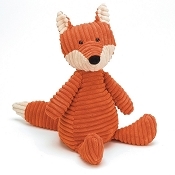 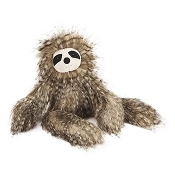 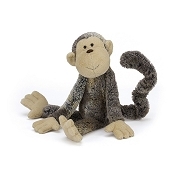 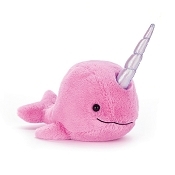 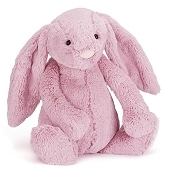 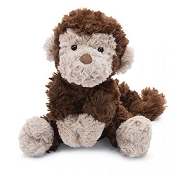 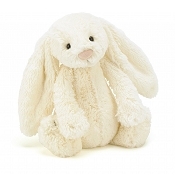 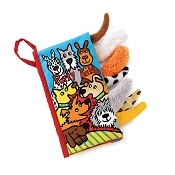 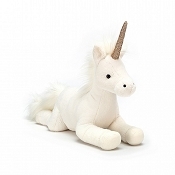 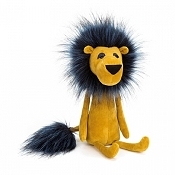 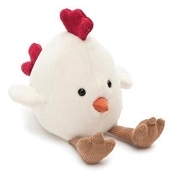 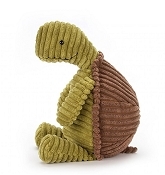 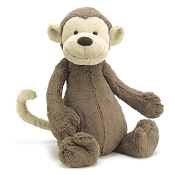 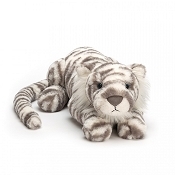 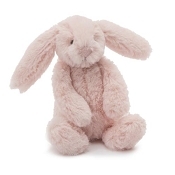 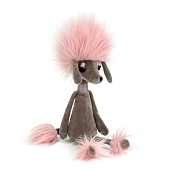 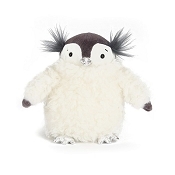 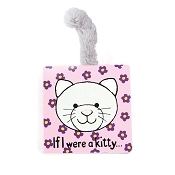 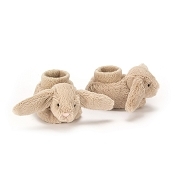 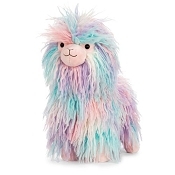 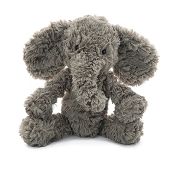 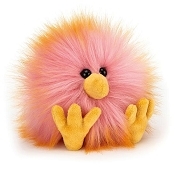 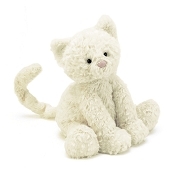 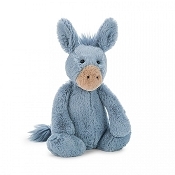 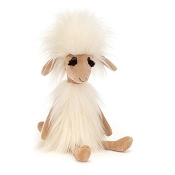 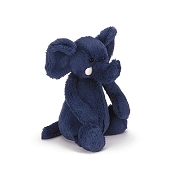 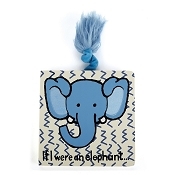 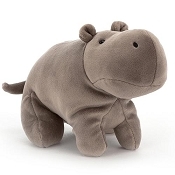 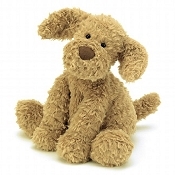 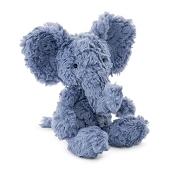 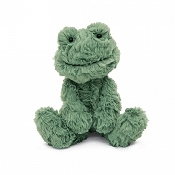 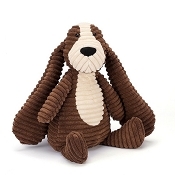 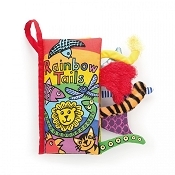 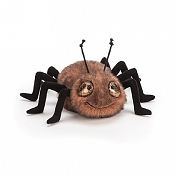 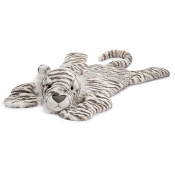 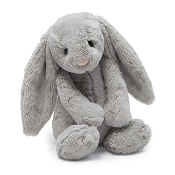 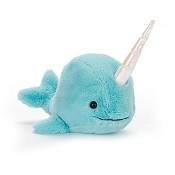 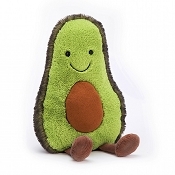 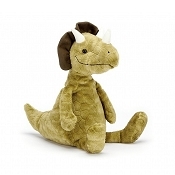 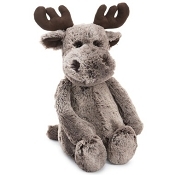 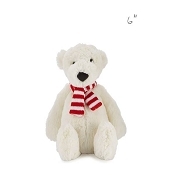 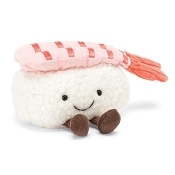 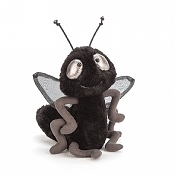 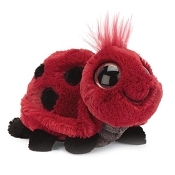 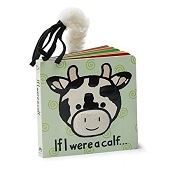 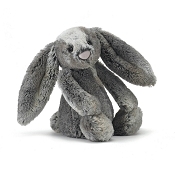 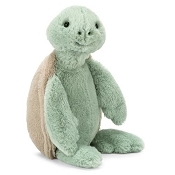 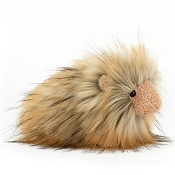 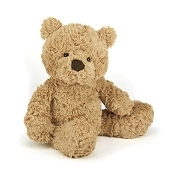 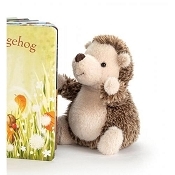 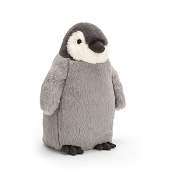 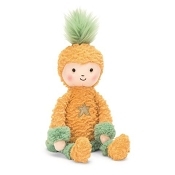 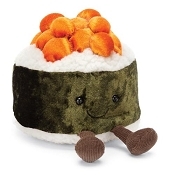 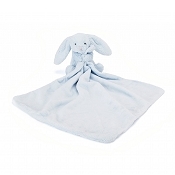 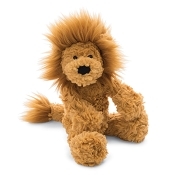 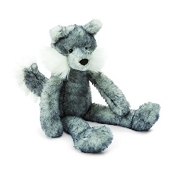 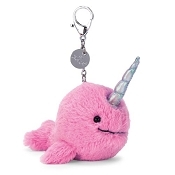 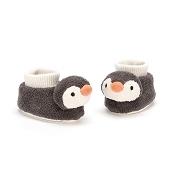 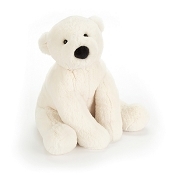 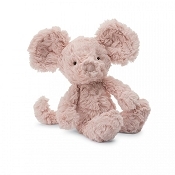 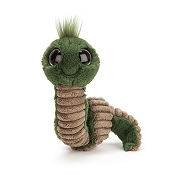 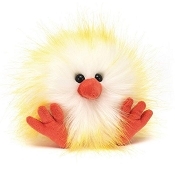 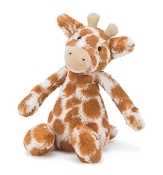 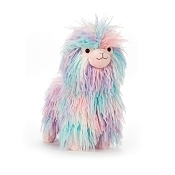 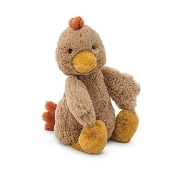 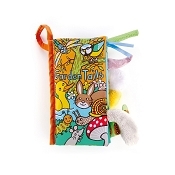 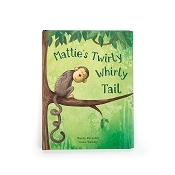 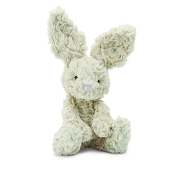 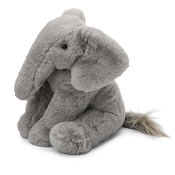 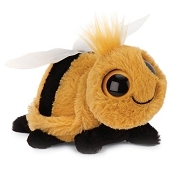 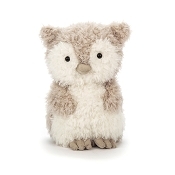 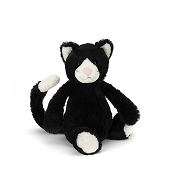 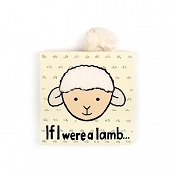 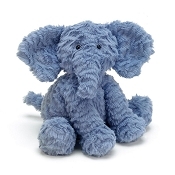 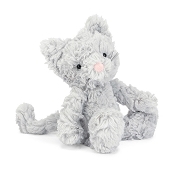 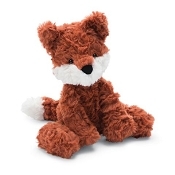 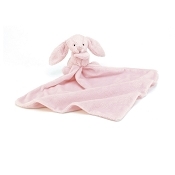 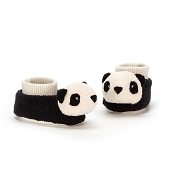 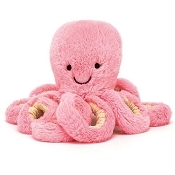 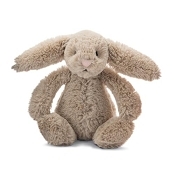 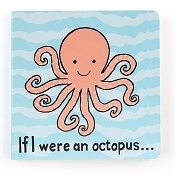 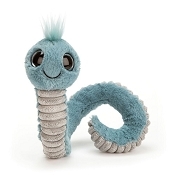 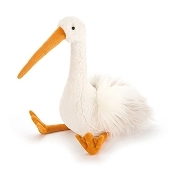 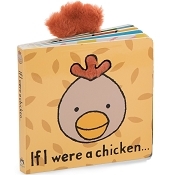 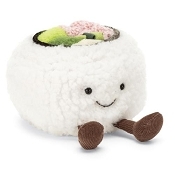 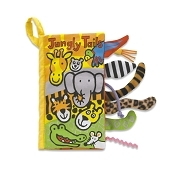 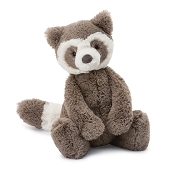 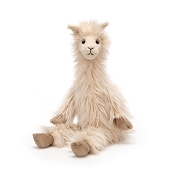 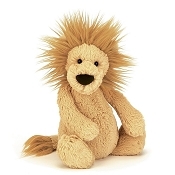 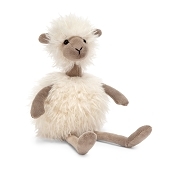 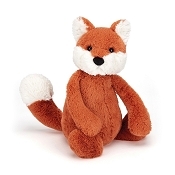 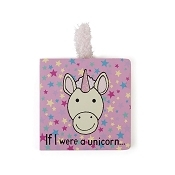 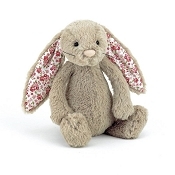 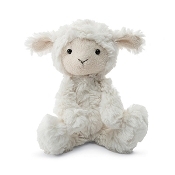 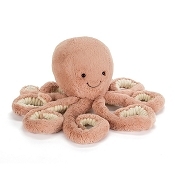 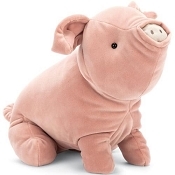 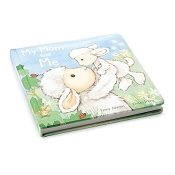 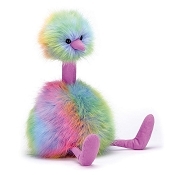 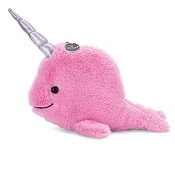 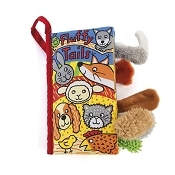 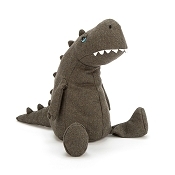 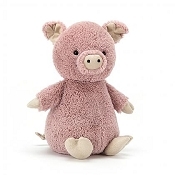 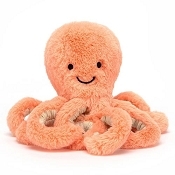 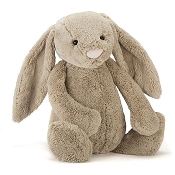 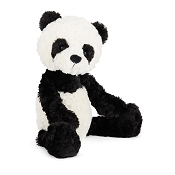 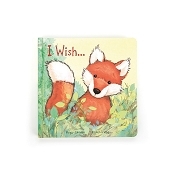 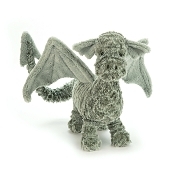 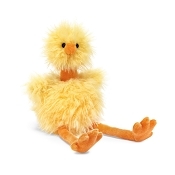 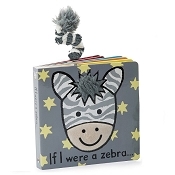 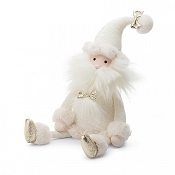 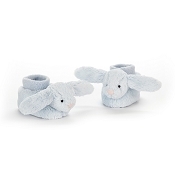 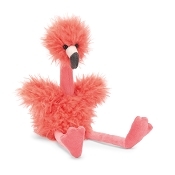 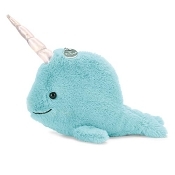 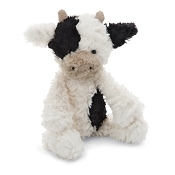 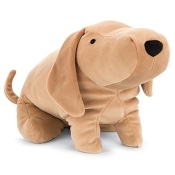 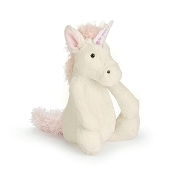 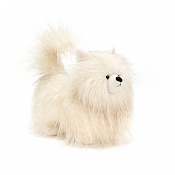 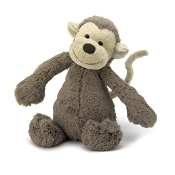 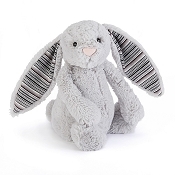 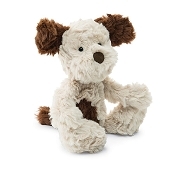 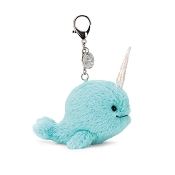 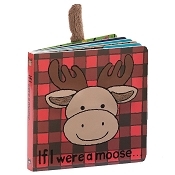 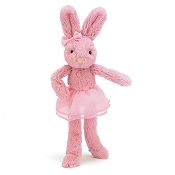 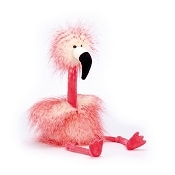 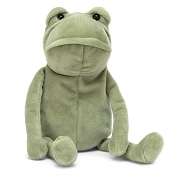 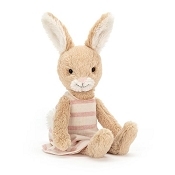 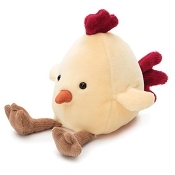 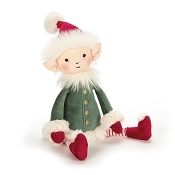 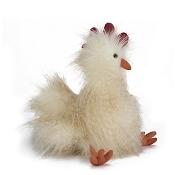 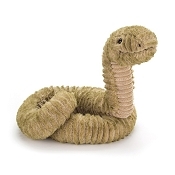 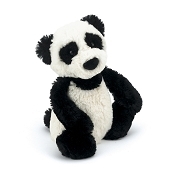 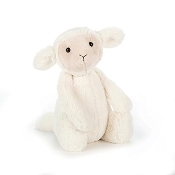 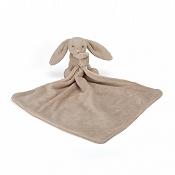 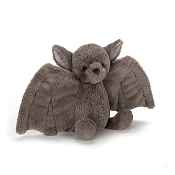 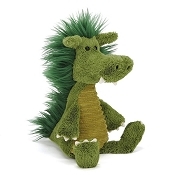 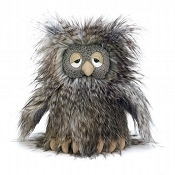 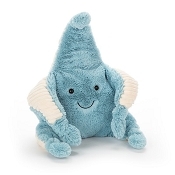 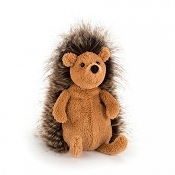 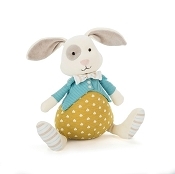 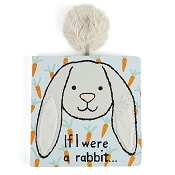 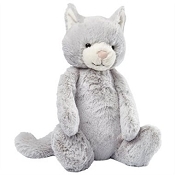 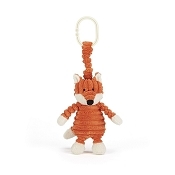 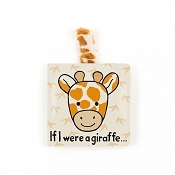 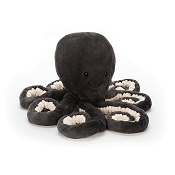 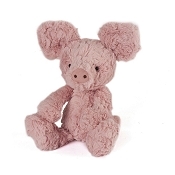 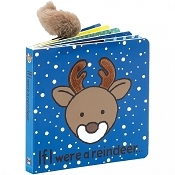 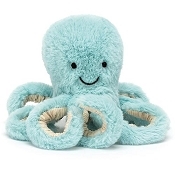 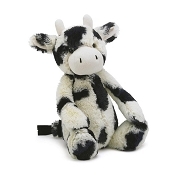 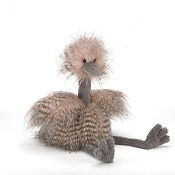 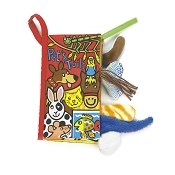 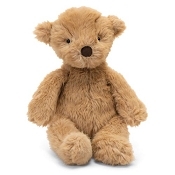 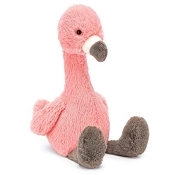 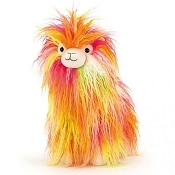 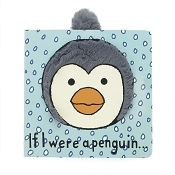 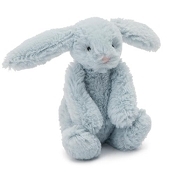 Jellycat toys are soft, durable, and safe for all ages! 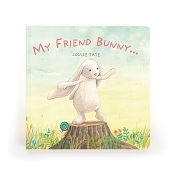 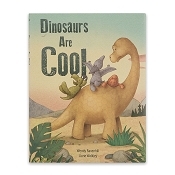 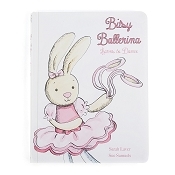 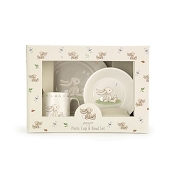 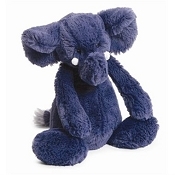 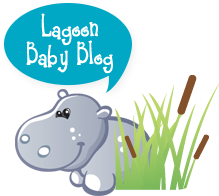 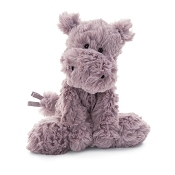 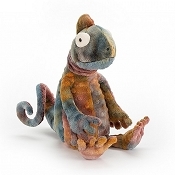 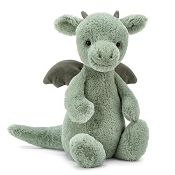 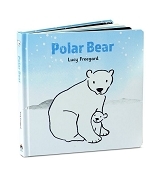 Since 1999, Jellycat has been bringing us luxurious, durable stuffies and and lovies made in fun shapes. 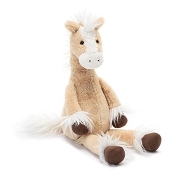 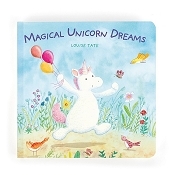 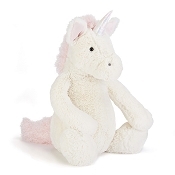 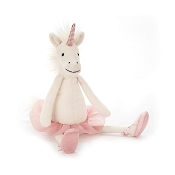 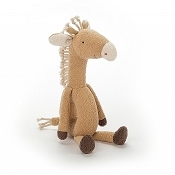 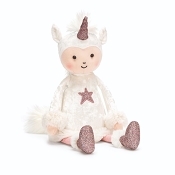 Whether you're looking for a monkey, a moose, a unicorn, or even a chicken, Jellycat has something perfect for your little one to love. 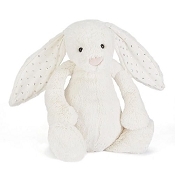 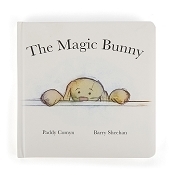 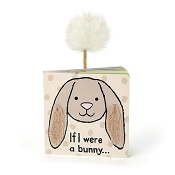 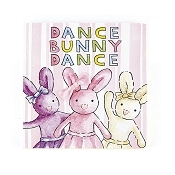 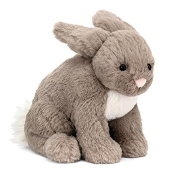 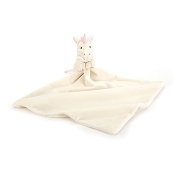 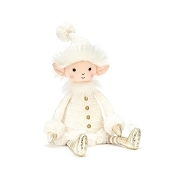 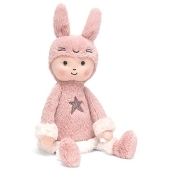 *Jellycat Bashful Beige Bunny - Large 15"
*Jellycat Bashful Beige Bunny - Medium 12"
*Jellycat Bashful Monkey - Medium 12"
*Jellycat Bashful Blake Bunny - Large 14"
*Jellycat Bashful Unicorn - Medium 12"
*Jellycat Bashful Unicorn - Large 14"
*Jellycat Bashful Fox Cub - Medium 12"
*Jellycat Bashful Zebra - Medium 12"
*Jellycat Bashful Panda - Medium 12"
*Jellycat Bumbly Bear - Small 12"
*Jellycat Bashful Black & White Kitten - Medium 12"
*Jellycat Marty Moose - Small 7"
*Jellycat Wilderness Wolf - 13"
*JellyCat Cordy Roy Tortoise - 15"
*JellyCat Bashful Raccoon - Medium 12"
*JellyCat Delphine Duck - 13"
*JellyCat Odell Octopus - Little 12"
*JellyCat Inky Octopus - Little 12"
*Jellycat Squiggles Elephant (2017 BLUE) 9"
*Jellycat Blossom Posy Bunny - Medium 12"
*JellyCat Cordy Roy Fox - 15"
*JellyCat Cordy Roy Hound - 15"
*Jellycat Bashful Cream Bunny - Medium 12"
*Jellycat Fergus Frog - Little 8"
*Jellycat Emile Elephant - Medium 10"
*Jellycat Lovely Llama Little 8"
*JellyCat Slither Snake Small 25"
*Jellycat Squiggles Elephant (NEW GRAY) 9"
*Jellycat Bashful Beige Bunny - Huge 20"